"There's no flaw in you." 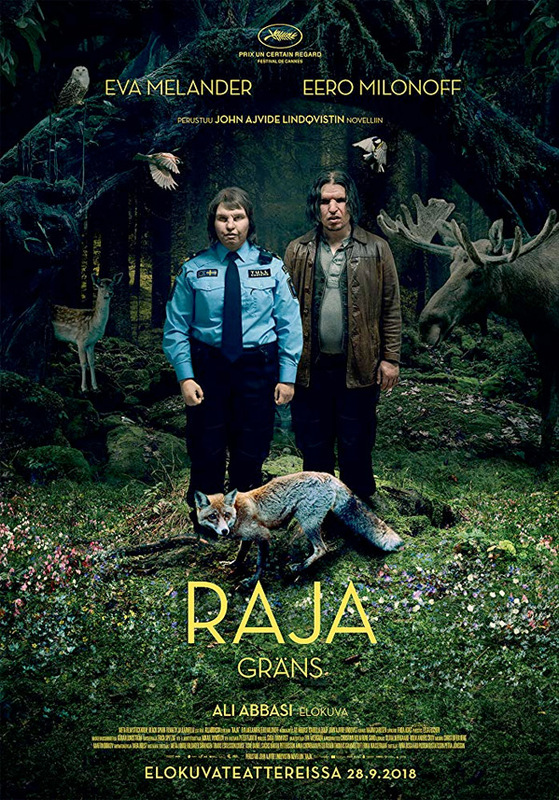 Neon has released the first official US trailer for the "instant cult classic" Swedish film Border, originally titled Gräns, which originally premiered in Un Certain Regard at the Cannes Film Festival this summer. This was easily one of my favorite films of Cannes this year, an extra funky, wacky, ingenious, one-of-a-kind Swedish tale of love and monsters. 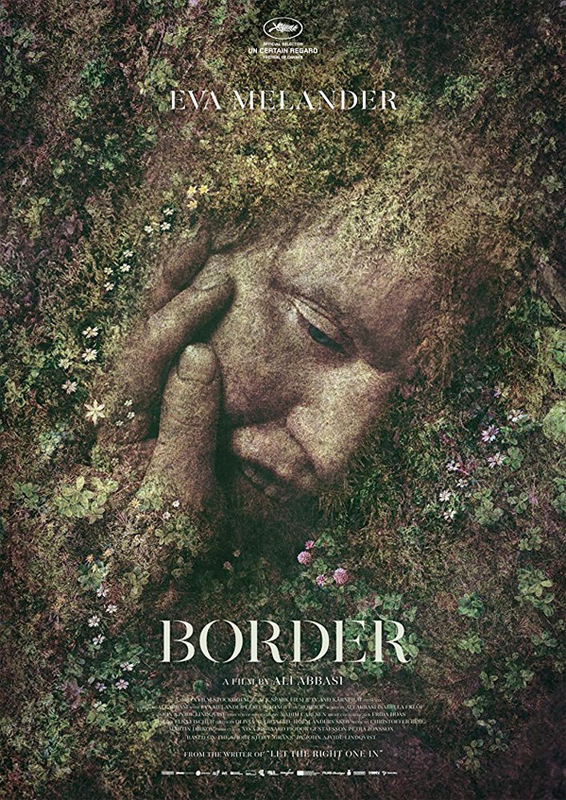 Border is about a woman named Tina, played under heavy make-up by Eva Melander, who works as a customs agent, sniffing out sneaky people hiding things. One day she encounters a strange man who she's oddly attracted to, and they strike up a relationship leading to her learning the truth about herself. The cast includes Eero Milonoff, Jorgen Thorsson, Ann Petren, and Sten Ljunggren. This little film is so weird and funky, but so damn good. Nothing else like it. Customs officer Tina (Eva Melander) is known for her extraordinary sense of smell. It's almost as if she can sniff out the guilt on anyone hiding something. But when Vore (Eero Milonoff), a suspicious-looking man, walks past her, her abilities are challenged for the first time ever… Tina can sense Vore is hiding something she can't identify. Even worse, she feels a strange attraction to him. As Tina develops a special bond with Vore and discovers his true identity, she also realizes the truth about herself. Tina, like Vore, does not belong to this world. Her entire existence has been one big lie and now she has to choose: keep living the lie or embrace Vore's terrifying revelations. 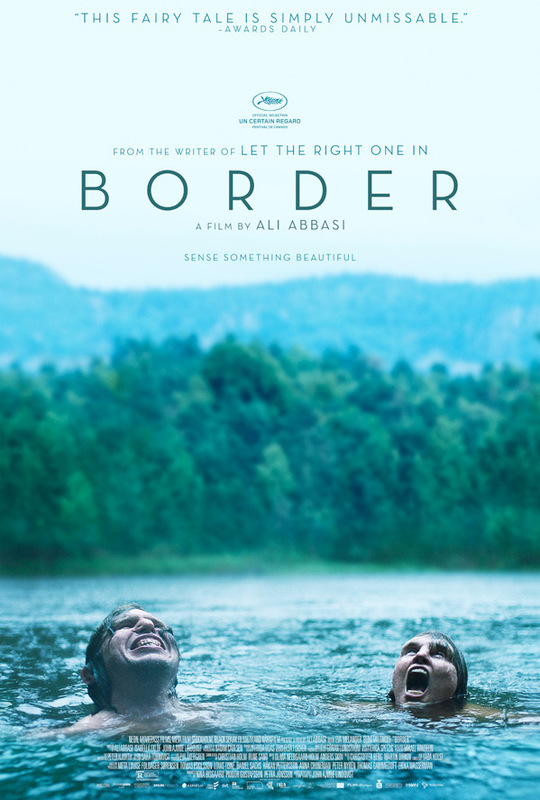 Border is directed by Iranian-Swedish filmmaker Ali Abbasi, of only the film Shelley previously. The screenplay is written by Ali Abbasi, Isabella Eklöf, John Ajvide Lindqvist; based on a short story by John Ajvide Lindqvist. This first premiered at the Cannes Film Festival this year. Neon will release Border in select US theaters starting October 26th this fall. Thoughts?